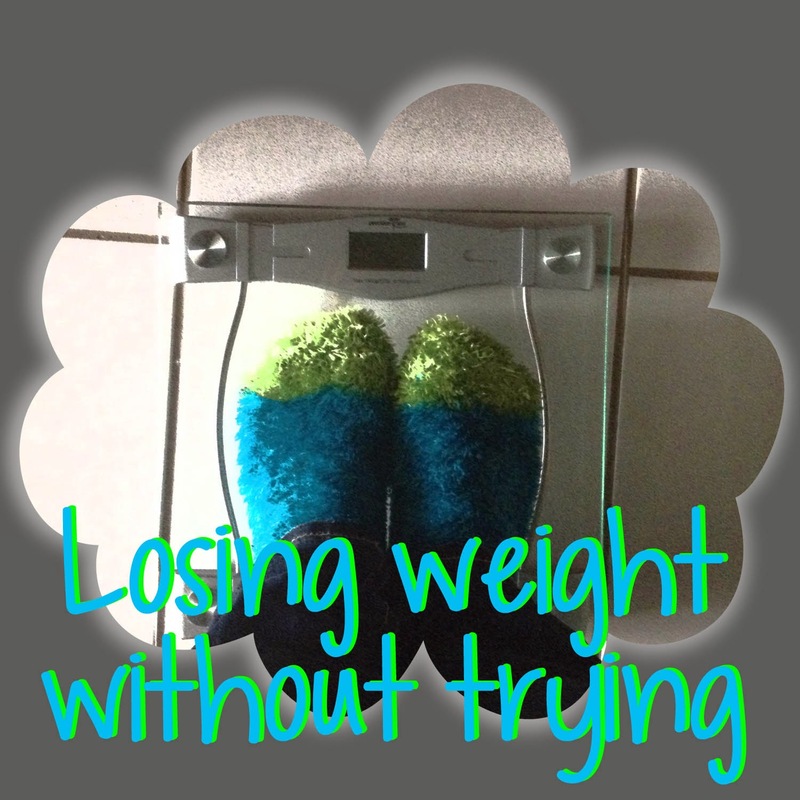 My Fashionable Designs: Losing Weight Without Trying! I was always very happy with my weight before I had kids. I'm 5'5" and usually weighed around 127. I had a corporate desk job, exercised a few times a week, ate out almost every single day and was always aware of the food I was eating. Then I had two kids. After having Mya in May of 2007, I quickly lost the 30 pounds I gained because of some health issues I had after giving birth. I was in the hospital for 8 days after having lost a lot of blood and finding out I had a blood clot. I'll save the rest of this story for another post someday, but my point is, I lost the baby weight quickly because I was not well! I noticed after about a year, that my weight was dropping to the low 120's and even hit the teens. Then after I had Mason in the fall of 2010, I found myself dropping back to the teens again. It took about 9 months or so, and I did a lot of Jillian Michaels workouts and calorie counting to get the initial weight off. But, I have kept it off without a rigorous exercise routine. And I can tell you that I'm not "naturally thin." I roughly know how many calories I can eat during the day (and still indulge in snacks and desserts too!) while maintaining my desired weight. 1. Less eating out. I was controlling my portions and selecting healthier options when I would eat out during my desk-job years, but even so, I was still eating more calories! I'm sure I was cutting out hundreds of calories per week by eating a sandwich and yogurt for lunch instead of a chicken sandwich and fries every other day. 2. Moving around more. Some days I do not sit down for more than 20 or 30 minutes before 5:00. Unless you count the time I'm driving! 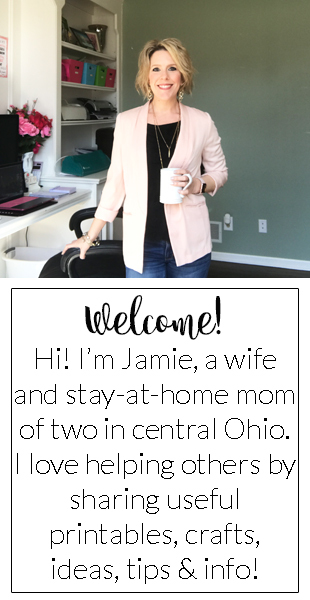 I'm always on the move….cleaning, cooking, laundry, picking up toys, etc. Burn, burn, burn away calories!!!! 4. Not replacing meals with snacks. On the rare occasion that it's 3PM and I haven't had lunch yet, I will not just go grab a granola bar to hold me over until dinner. Here is what happens if I do that: That granola bar doesn't fully satisfy me, so then I'll grab a handful of crackers from the pantry. Then an hour later, I'm hungry again, so I go into the pantry again. Then at 6:00 when I'm supposed to eat dinner, I'm so starving that I over-eat and exceed my calorie limit. I will eat a sandwich and salad, then maybe have a later dinner, but a normal-sized one! One of my many goals for 2014 is to exercise more. We are getting an elliptical machine delivered next week, so I'm excited to kick-start myself into gear! I'll keep you posted!!! !